We all have in mind the slightly annoying synth riff of "The Final Countdown" when it comes to Europe. At least it was the case for me until I listened to their latest album called "Bag Of Bones" which allowed me to discover a powerful music. 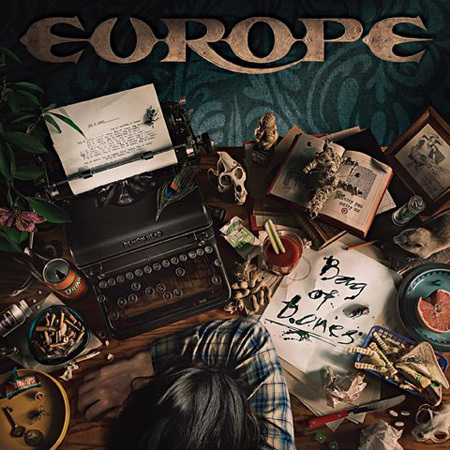 So it was with great pleasure I interviewed John Norum, Europe's lead guitar player to talk about this album. Enjoyed this episode? 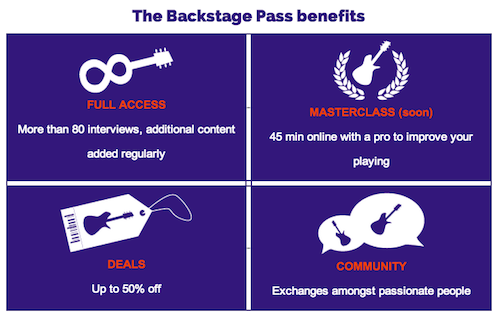 Get the Backstage Pass for more! Amplify your passion and support the show.